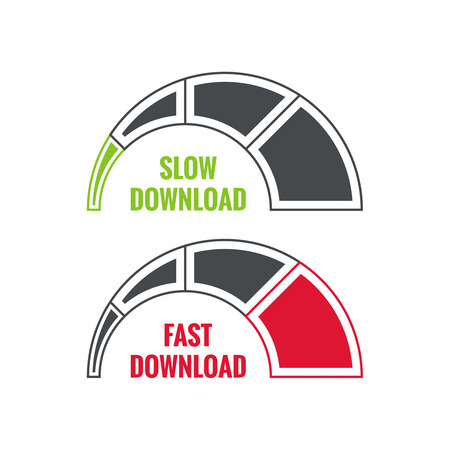 If you’re like a lot of people, you may be get slower speeds to your computer than the speed tier than you pay for, which begs the question: What can we expect of Gigabit Internet? Amidst promises of being able to download a 2GB episode of “Game of Thrones” in 16 seconds, fast upstream speeds are what’re going to power the next transformation of home broadband. What changes will come in the long run as upload speeds improve? The oft-used phrase is that gigabit speeds will spark the creation of products not yet dreamed of. If we look to the past as a guide, think about the items that now seem commonplace but weren’t even around five or 10 years ago. Fiber to the home (FTTH) broadband connections will inspire new products and services and could open entire new sectors in the business world. Videoconferencing, whether you’re telecommuting or chatting with friends and family. Online file sync with services like Dropbox liberate your data from individual hardware devices. Google Photos can automatically back up older photos and videos so you don’t max out your phone storage. Home security cameras can stream data so you can check on your house while you’re at work or on vacation. It’s way faster to upload videos to YouTube, photos to Flickr, music tracks to SoundCloud, and your photo and video catalog to Adobe Systems’ Lightroom PC-mobile-cloud synchronization service. FTTH will be able to handle even the futuristic Internet uses some experts see coming. Technologies such as 3D holographic high-definition television and games will someday be everyday items in our homes. FTTH will be able to handle the estimated 30 Gbps needs of such equipment. Current technologies can’t come close. The bigger difference will be that our digital lives will move to the cloud. Take a photo of your pet, and nearly instantly it’ll be stored on Facebook, Google, Dropbox, iCloud or some other online service. Your phone becomes an extension of the internet. It’s possible more radical changes will come. We’re just going to have to see what that promise brings.